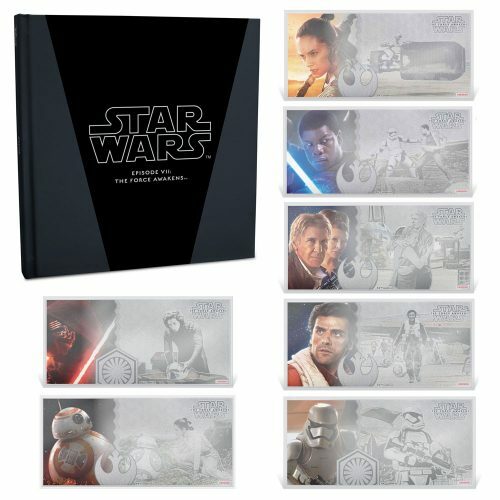 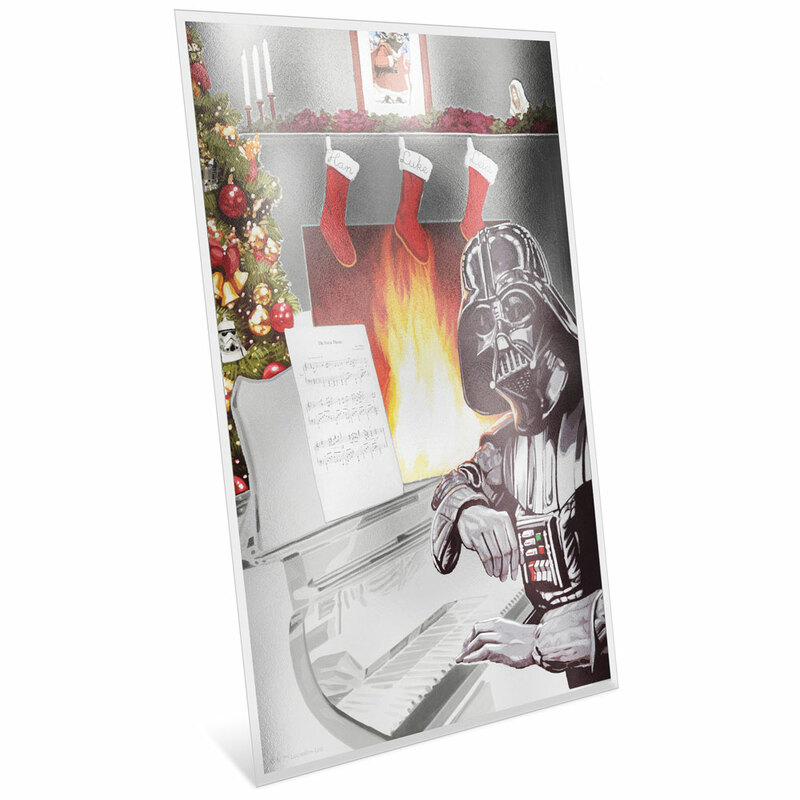 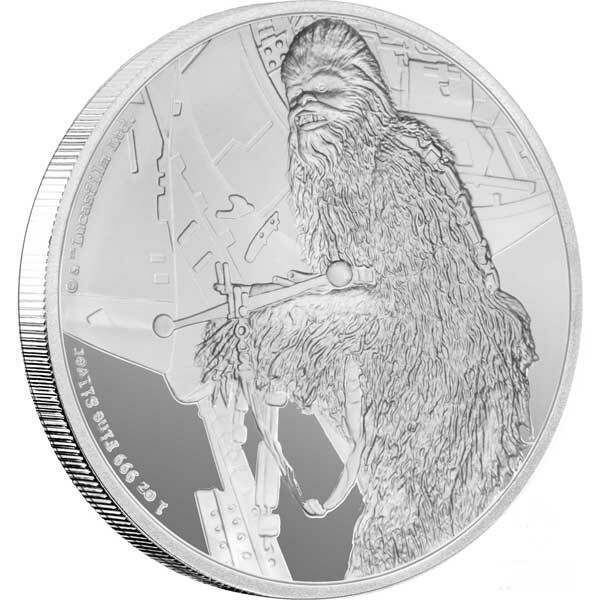 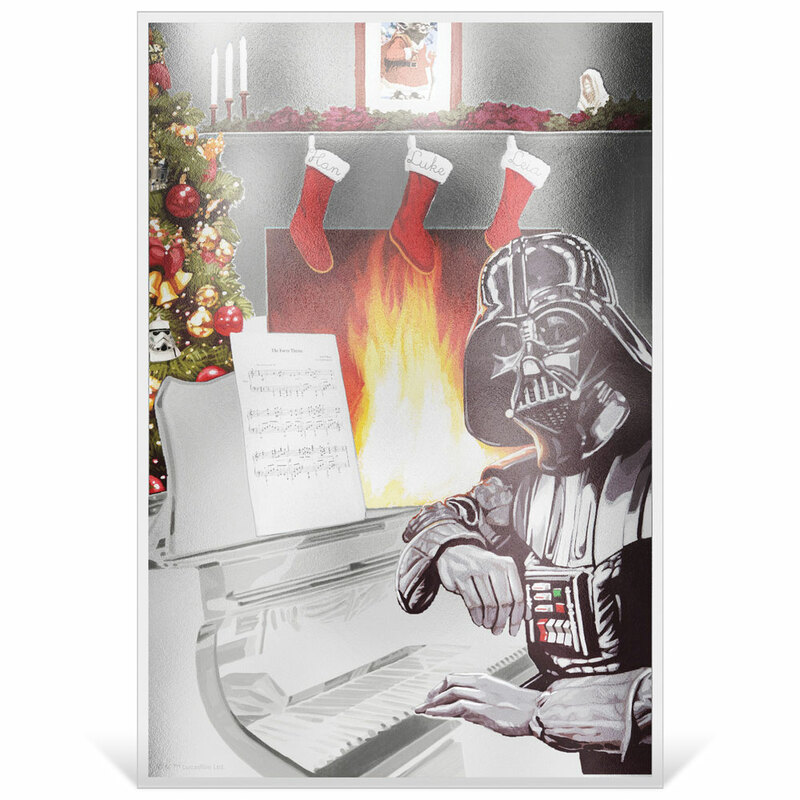 STAR WARS: SEASONS GREETINGS 2018 Niue 5g silver note: This inaugural Star Wars Season’s Greetings 5g Silver Coin Note incorporates both colour and engraving, and features a wholesome image of the Sith LordTM, Darth VaderTM, embracing the Christmas spirit by the fireplace. 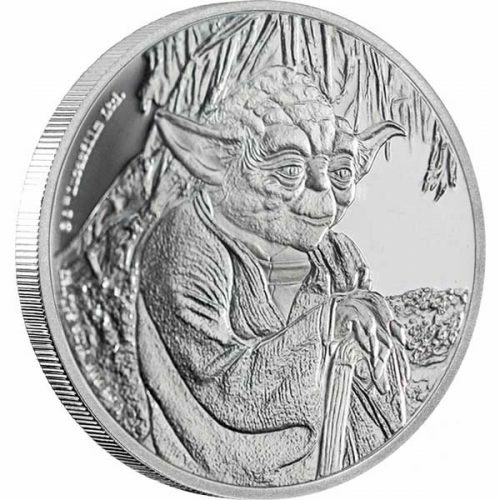 Look closely and you’ll find more Star Wars characters featured humorously in the design. 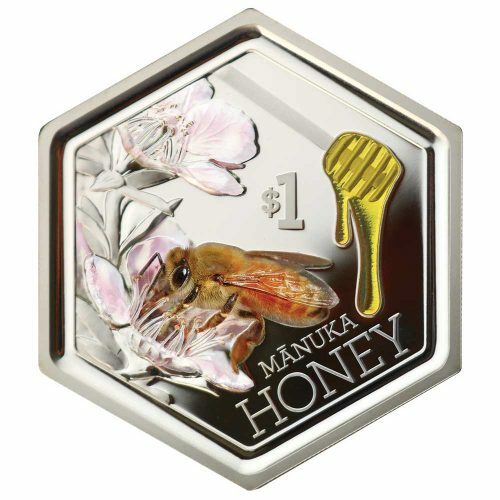 The coin note sits within a unique holder, designed like a Christmas card, allowing for easy display amongst other Christmas ornaments. 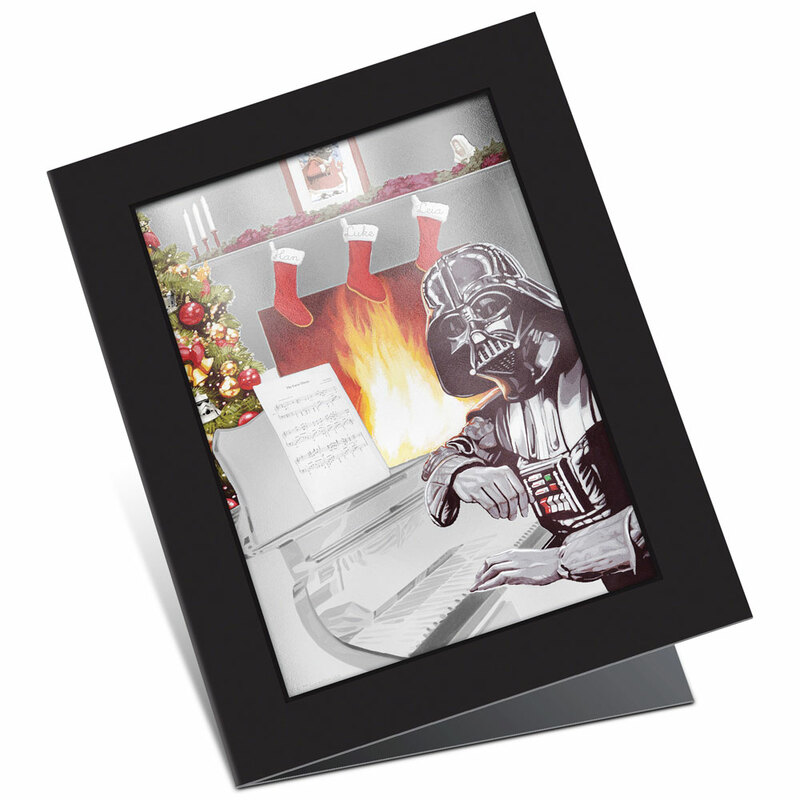 Inside the holder is an illustration of Darth Vader accompanied by the words ‘Humbug!’ and ‘Merry Sithmas’. 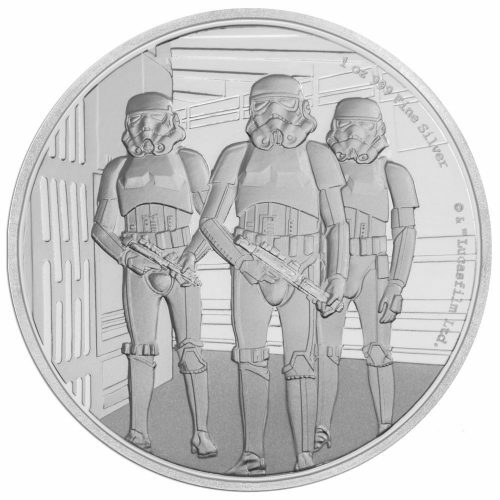 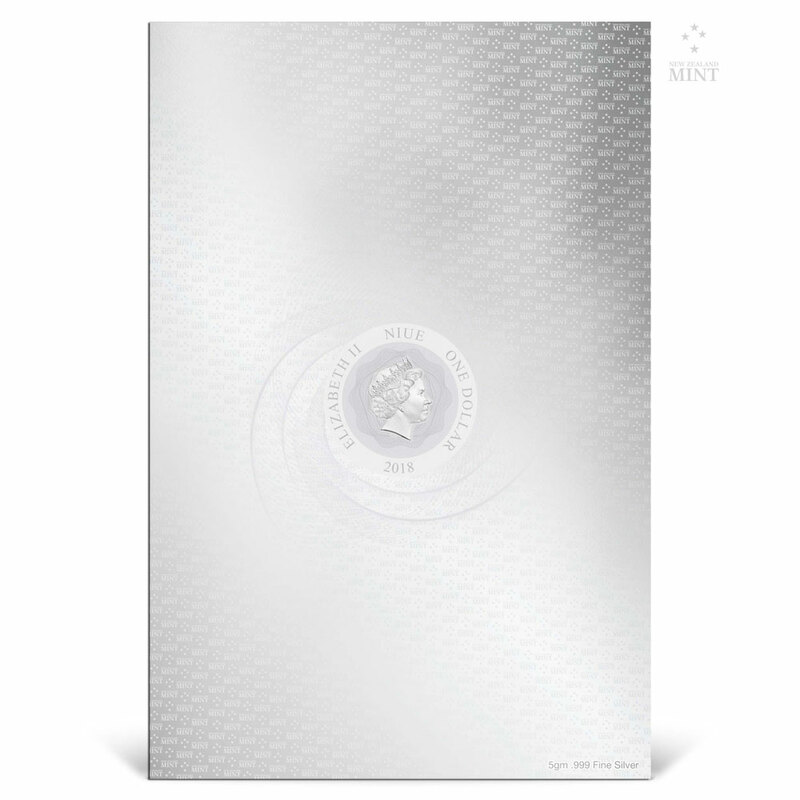 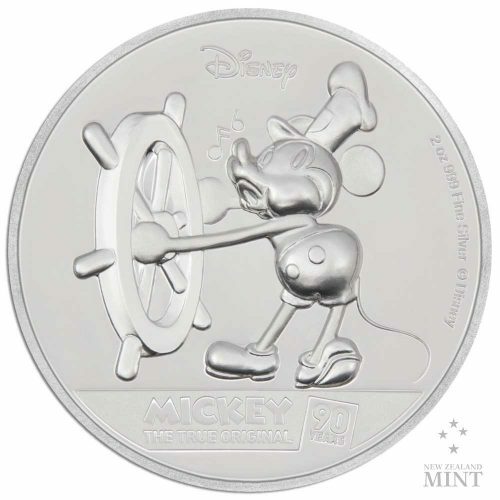 The unique production number is detailed on the coin note. 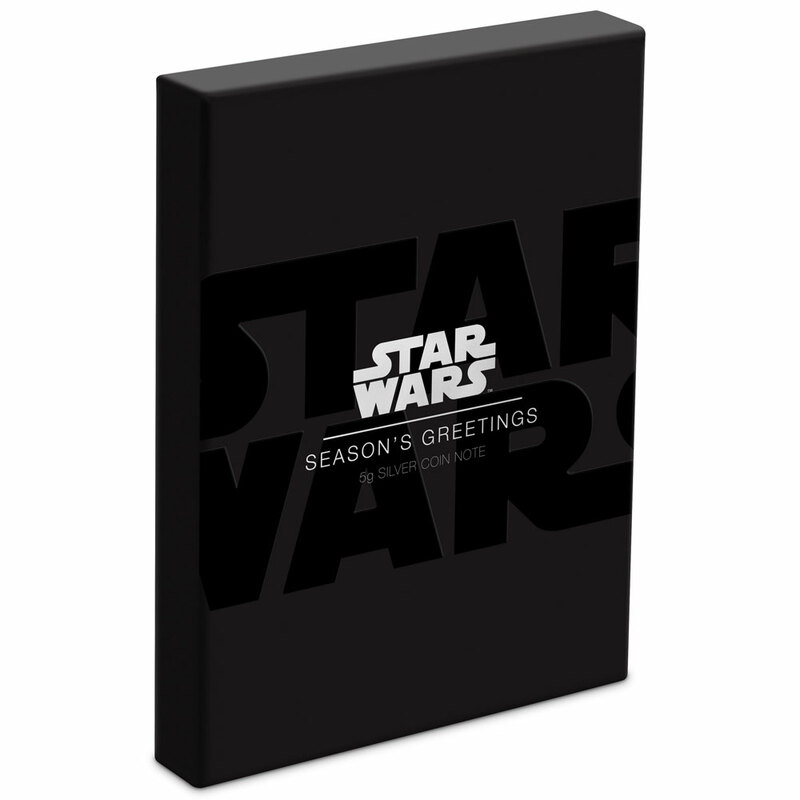 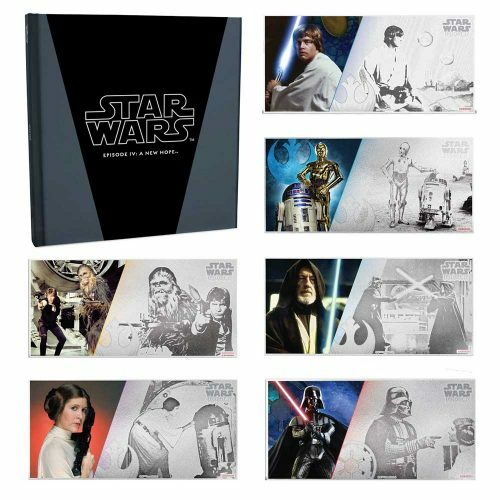 It is presented in a high-quality, Star Wars themed box, making it a wonderfully affordable and quirky gift idea for family, friends and particularly, Star Wars fans.